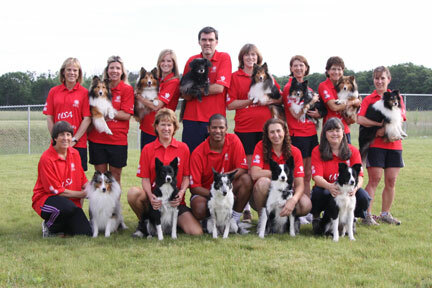 The 2009 AKC/USA World Agility Team suffered a great loss this week. Geri Hernandez's Focus (aka Focus Pocus) suddenly passed away on Wednesday morning. Focus, a young, bright star, has been taken from the agility community far too soon and, more importantly, from his best friend and loving companion, Geri. Our thoughts and prayers are with Geri during this difficult time.